Home » Eggmazing Egg Decorator a New Easter Must-Have! As kids, we enjoyed playing with the food colored tablets and vinegar. Kids now a days have that as well as other ways to color their eggs. I came across the new Eggmazing Egg Decorator, it’s a fantastic way to have fun when coloring eggs. 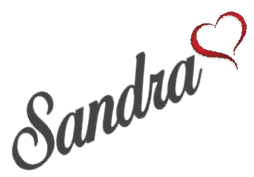 The best part, you can use it every year! A battery-operated device that uses a spinning action to create colorful egg designs. Place your egg on the decorator, turn it on, and place a marker anywhere on the egg. As soon as you place the tip of a marker on the egg, the device will spin the egg in a continuous motion. This will create the lines all around the egg. It really is as simple as placing a marker tip on the egg, so kids as young as age 3 can get in on the fun. 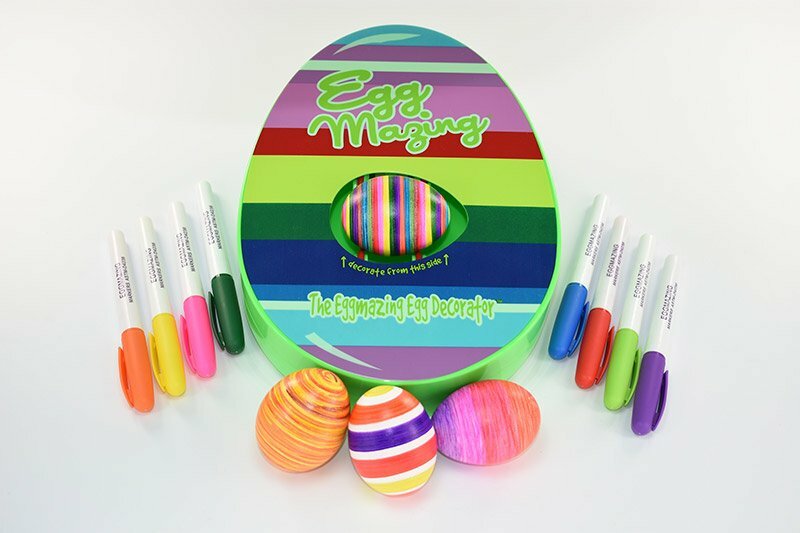 The Eggmazing egg kit comes with eight colorful non-toxic markers. However, kids can use any quick drying markers, such as permanent markers too. Pro tip: Water-based markers (washable markers) do not dry quickly and won’t give you the best results. Check out some Eggcellent Tips. Amazon shoppers, the Eggmazing egg decorator is available on Amazon.